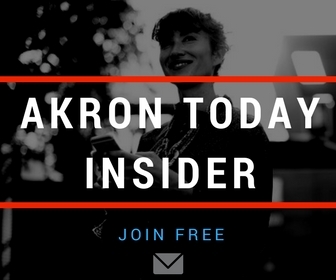 Akron Today Magazine is a publication serving the greater Akron, Ohio area. We publish informational online magazines to help bring the community valuable and entertaining information as well as help sponsors attract inquiries from prospective customers. Our goal is always to balance the needs of the two audiences. We care about the quality of the content and want readers to keep coming back based on quality information and useful tools. Our premium sponsors get much higher visibility via ad placement, listing order and participation in sponsored content. They also get tools to improve the effectiveness of their business listings. By balancing the needs of our target audience and the needs of our sponsors, we can create a magazine and directory site that is a true win/win for the entire community.